Posted by Mike Gospe in Positioning, The Marketing High Ground. Here’s a checklist you may find helpful. 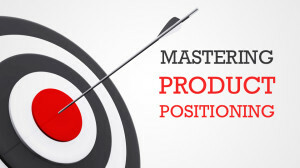 If your company struggles with any one of these items, it could be a sign that the product positioning is not tuned correctly. Use this as an opportunity to review and re-evaluate. 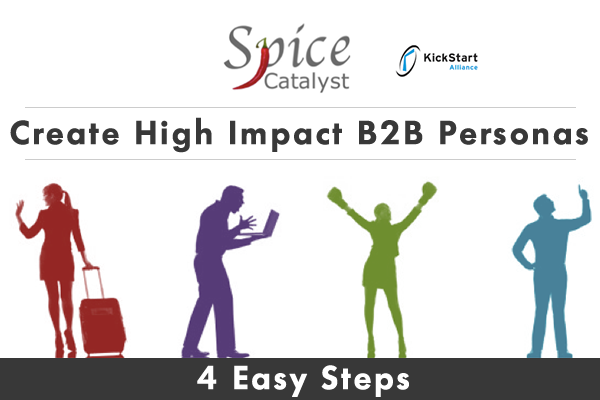 • It takes the average sales rep more than 30 seconds to describe the product or service. • Your company has changed markets, investors, price points, sales model, or partnering/channel strategies. • It’s been a year since the executive team has reviewed the company’s positioning. • It takes the marketing/PR team more than 3 drafts to finalize press release messages. • The VP of Marketing and VP of Sales have conflicting perspectives on the positioning and sales tactics. 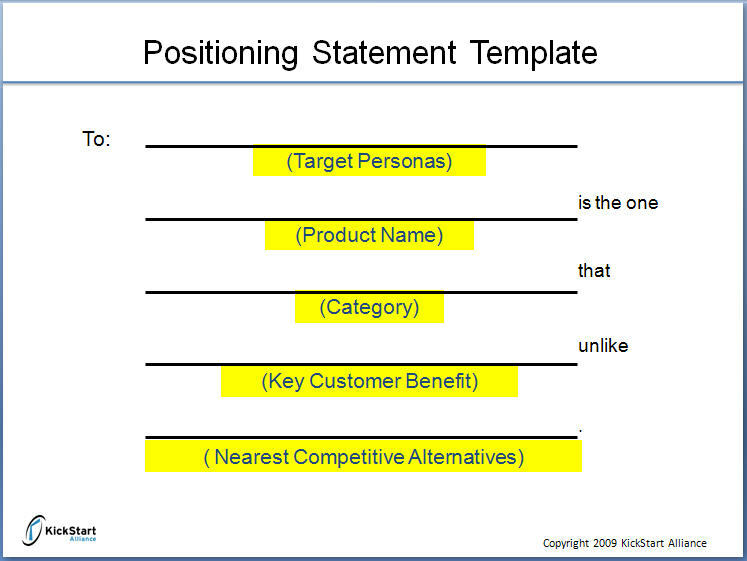 Posted by Mike Gospe in Integrated Marketing, Just for Campaign Managers, Marketing Persona, Messaging, Positioning. Even minor improvements along any of these three dimensions can improve results dramatically. Here’s how you can critique your programs and encourage your team to rally for 2010. Grab a conference room, order some pizza, and conduct a small team working lunch centered around these three key exercises designed to help you better understand the buyer. Use the templates illustrated in this article. Together, they’ll help you deliver more relevant messaging that will successfully cut through all the clutter. Posted by Mike Gospe in . The best campaign managers are not only experts in marketing, they are skilled in organizational politics and team performance. This service is for marketing campaign management teams and individuals. Working in both team settings and in one-on-ones, we’ll help you build and reinforce new skills that will take your marketing organization to the next level of success. The service is customized for any marketing organization ranging from 1 “jack of all trades” marketing leader to a team of 50 or more marketing mavericks. You pick the components most important and relevant to your business. We will help you tune your marketing engine to achieve even higher levels of performance. Contact Mike Gospe or KickStart Alliance to learn more. How well are your campaign managers performing? You pick the components must important and relevant to your business. We will help you tune your marketing engine to achieve even higher levels of performance. To learn more, please contact Mike Gospe or KickStart Alliance.